Where Guys Go For Great Cuts! Signature Haircut. Big Screen TVs. Pool Table. We are located in the Oregon Trail Shopping Center off of Burnside Road. Our popular shop is in between Office Depot and Starbucks. Our professional staff is eager to earn your business with a quality service at an affordable price. 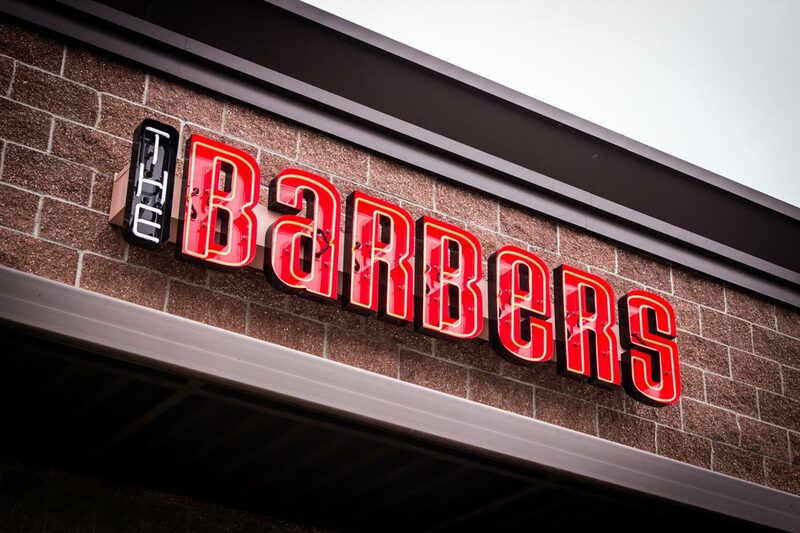 We are a walk-in barbershop while encouraging our customers to call in 30 minutes in advance to get a jump on the waiting list. Our waiting is area comfortable with easy viewing of current sports on big screen TVs. Watch the game while enjoying free soda and popcorn. Come in and give us a try! The shop embodies the friendly community feel of Gresham!